© 2019 Sharpeye Framing Company. Sustainability is becoming increasingly important for the environment and in business. Sharpeye is proud to carry the largest selection of Framerica’s Bonazawood ® available for professional quality framing. 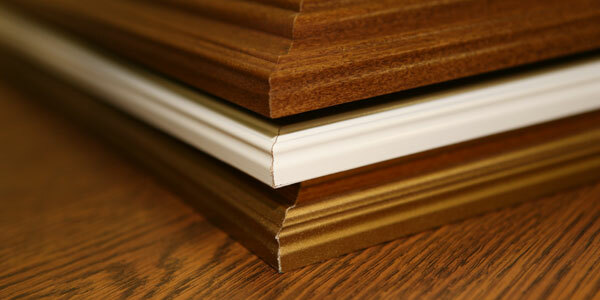 Engineered and manufactured in the USA, these mouldings use recycled wood products which cut down on landfill waste and keep more trees standing. Click here to learn more about why made in America matters. Sharpeye also carries a wide collection of select moulding products and facilities that have earned “forest-friendly” certifications.